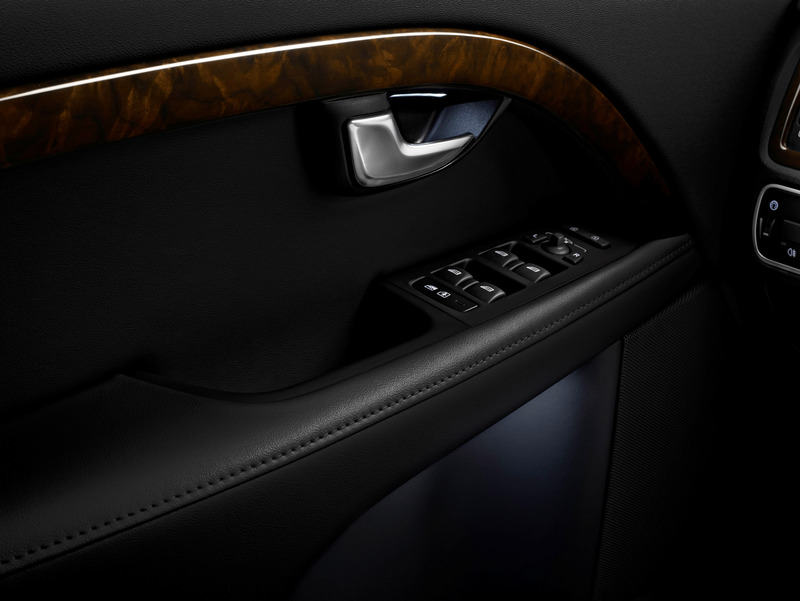 A number of exterior design cues reinforce the sophisticated contemporary presence of the Volvo S80, which was refreshed in 2013. The development work has focused on enhancing the elegant, sophisticated design and attention to detail. The new S80 is available with two four-cylinder engines from the all-new Drive-E engine family: the turbo diesel D4 and the petrol turbo T5. Fuel consumption is down to class-leading 3.9 l/100 km (102 g CO2 per km) in the all-new D4 version. The front and rear bumpers create a ‘stretched' effect to make it look wider and lower. New Rectangular Daytime Running Lights at the front give the S80 nose a contemporary look, while the rounded off classic Volvo lights at the rear visually pull the car down to the ground. 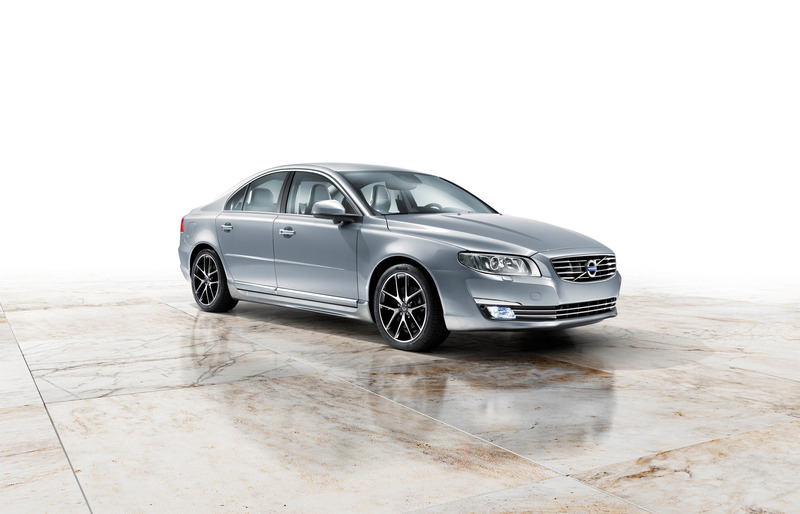 The S80 can be fitted with expressive 19-inch wheels without loss of comfort. 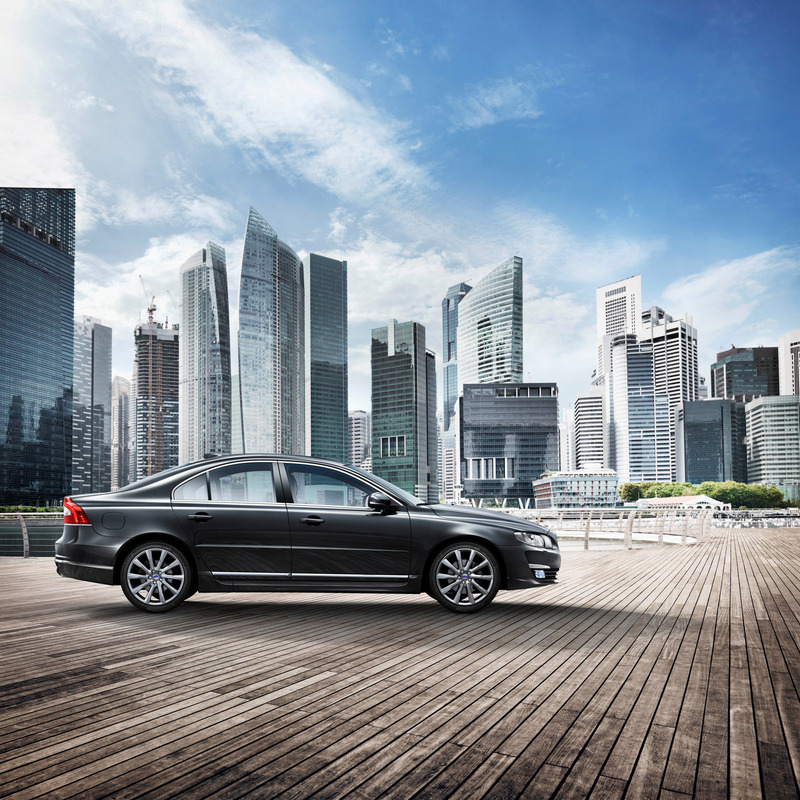 It is the attention to detail that gives the S80 its enhanced sophistication. 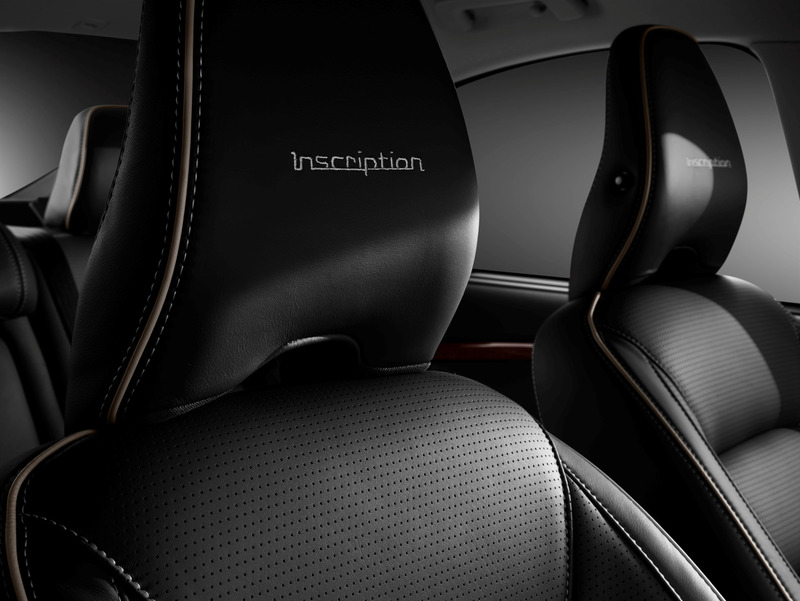 the Inscription is a bespoke palette of options that gives the customer the opportunity to truly design the car to his or her personal taste. 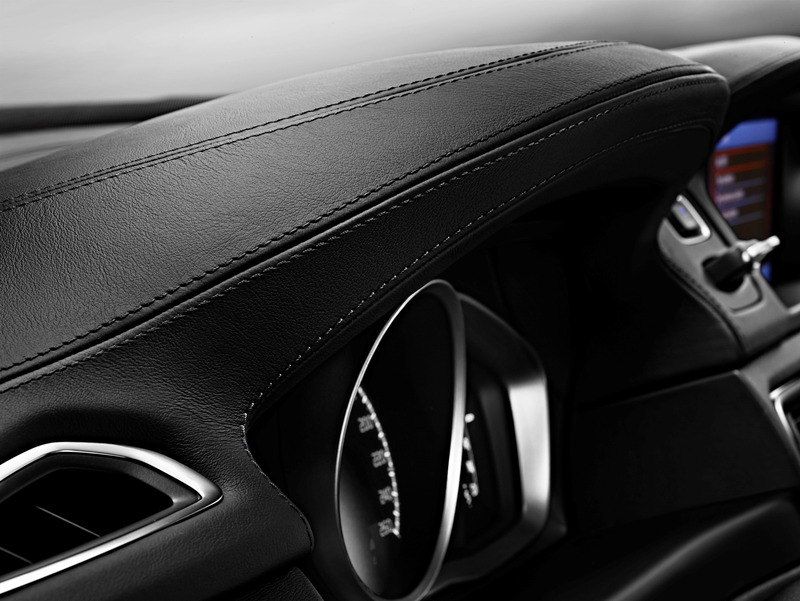 The interior news also includes a new design on the front seats, jewellery knobs and a frameless rear-view mirror. The T6 petrol engine has a displacement of 3.0 litres and pumps out 304 hp and 440 Nm of torque. 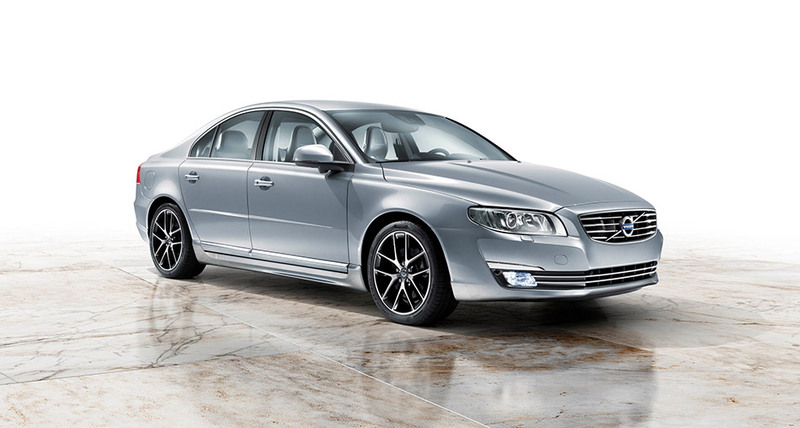 Fuel consumption is 9.9 l/100 km (EU Combined) in the S80 with All Wheel Drive. The engine's power is delivered to the wheels via Volvo's second-generation six-speed automatic Geartronic transmission. The new four-cylinder Drive-E engine T5 has 245 hp and 350 Nm of torque. 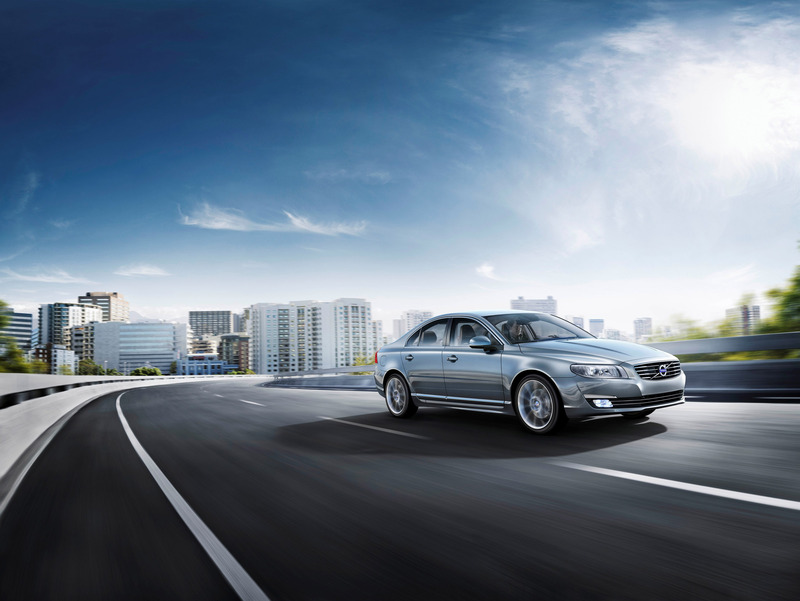 Fuel consumption with new 8-speed automatic is 6,2 l/100 km (144 g/km) in the S80. The five-cylinder D5 turbo diesel has 215 hp and 440 Nm of torque. The D5 with All Wheel Drive and automatic gearbox has fuel consumption at 5.9 l/100 km (158 g/km). The new D4 comes with 181 hp and 400 Nm of torque. The engine features world-first i-ART technology that helps to cut fuel consumption. With pressure feedback from each fuel injector instead of using a traditional single pressure sensor in the common rail, i-ART makes it possible to continuously monitor and adapt fuel injection per combustion in each of the four cylinders. 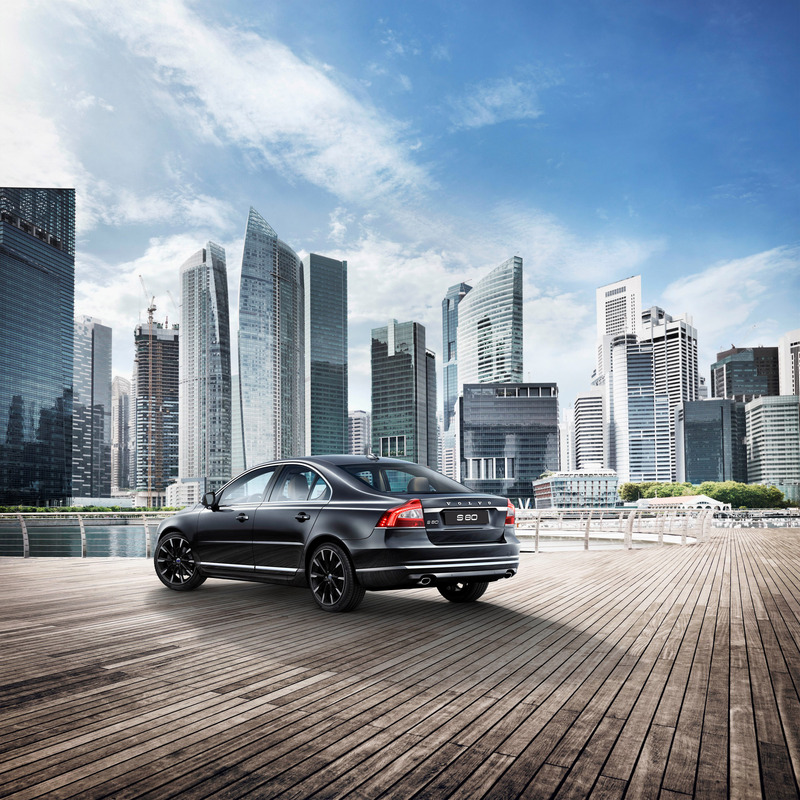 Fuel consumption in an S80 with manual gearbox is down to 3.9 l/100 km, translating into CO2 emissions at 102 g/km. Fuel consumption with new 8-speed automatic is 4,3 l/100 km (113 g/km) in the S80. The fuel consumption of the 115 hp, four-cylinder D2 diesel in the new Volvo S80 with a manual gearbox is now down to a class-leading 4.1 l/100 km (EU Combined), which translates into CO2 emissions of 107 g/km. The corresponding figures with the automatic gearbox are 4.1 l/100km and 109 g/km. The Digital Display theme colours are also echoed in the connected infotainment system Sensus Connect, which is now introduced in the S80. It features a refreshed user interface with a number of innovative functions offering customers a fully connected experience. The brand new app Connected Service Booking is only the first step in making the dealer workshop fully integrated into the digital eco-system. The car will not only tell the driver when it's time to visit the garage but also suggest an appointment at the Volvo dealership. The Sensus family also includes an improved top-of-the-line Premium Sound system with a 5x130W amplifier with the next-generation sound enhancement software Dirac Live and up to 12 loudspeakers, including a new long-throw woofer for enhanced bass, new soft dome tweeters for soft highs and new, larger mid-range centre and door speakers. The S80 features the upgraded City Safety system. This system is active at speeds up to 50 km/h. The car automatically brakes if the driver fails to react in time when the vehicle in front slows down or stops - or if the car is approaching a stationary vehicle too fast. 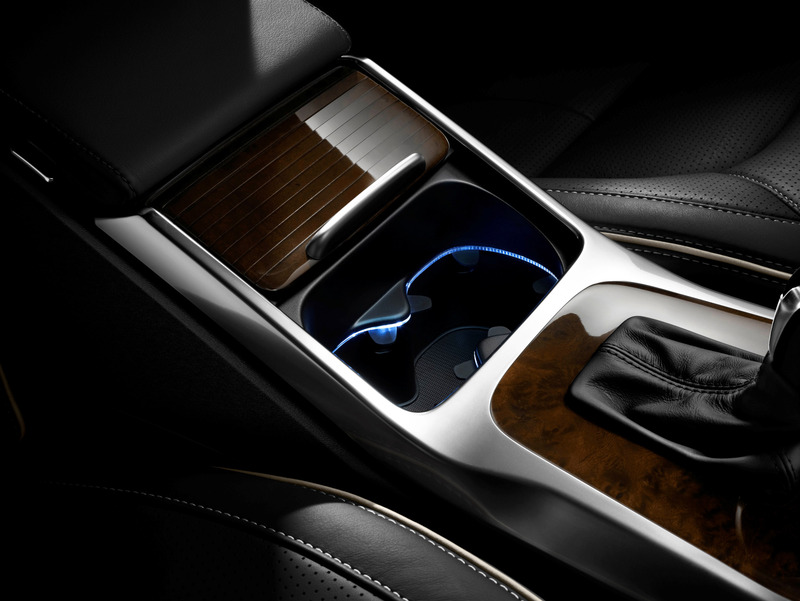 Owners of all new models with Volvo On Call can download the application that opens up a range of connectivity possibilities. The mobile app is free and downloaded via the iPhone and Android application stores. The app is designed to offer the owner an intuitive, easy-to-use relationship with the car from a distance. The patented front body structure is divided into zones, each of which has a different task during the deformation sequence. The outer zones are responsible for most of the deformation. The closer the collision forces get to the passenger compartment, the less the material deforms. In order to give each zone the right properties, different grades of steel are used in different structures.